Get walking, running, or just moving! 25-45 minutes of doing something that makes you sweat, 3-5 times a week. THIS message is for adults who always seem too busy to exercise. The mum who sits at work all week, then sits in the car delivering children to events on the weekend. The middle-aged man who drives to the local shop because he’s in a hurry and the walk makes him tired. At this week’s IPC Journal Club, my GP colleague Rockley Boothroyd mentioned a brief vignette which inspired a simple literature search, which led to a profoundly useful conclusion. The information we discovered is not new, but in my 25 years of medical reading, I have never heard it expressed as such an elegantly simple take-home message. 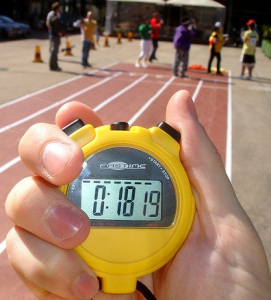 Every minute of exercise you do as an adult gains you seven minutes of life. If you don’t have time in your life to exercise, you won’t have time in your life. What’s in a name? Cessation and fewer medications by any name would smell as sweet! However, if we name it we can measure it and what gets measured gets managed. There are a lot of savings in deprescribing – governments and care givers should be all over it. GPs can, should, and will show them the way. Great blog! What’s old is new again. Hipster beards are so in, they’re out, and where we used to simply cease medications—we now deprescribe them. The art of commencing medicinal herbs dates back to Neolithic times. The art of stopping them began about a week later. Probably why Hippocrates had to remind us to do no harm. With this history, we gen-dinosaur GPs have recently been scratching our beardy chins wondering how we missed the memo that deprescribing is now a ‘thing’. Mind you; old or new, learning how to stop medication is critical for patient care. And hopefully, now we have a word for it, tomorrow’s deprescribers will do it smarter and harder than we ever did. Our generation received no explicit teaching, gleaning what we could from our mentors and, no doubt, from our mistakes. Is it possible? What are your goals in 2017? Our other GPs are also Here to Help You! 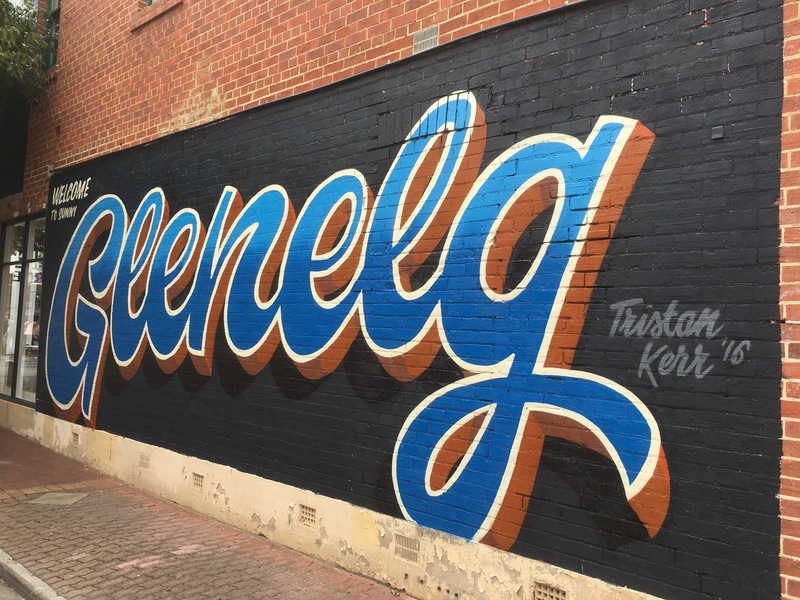 Book in here – see you soon! Welcoming Dr Ali Waddell to Partridge Street General Practice! 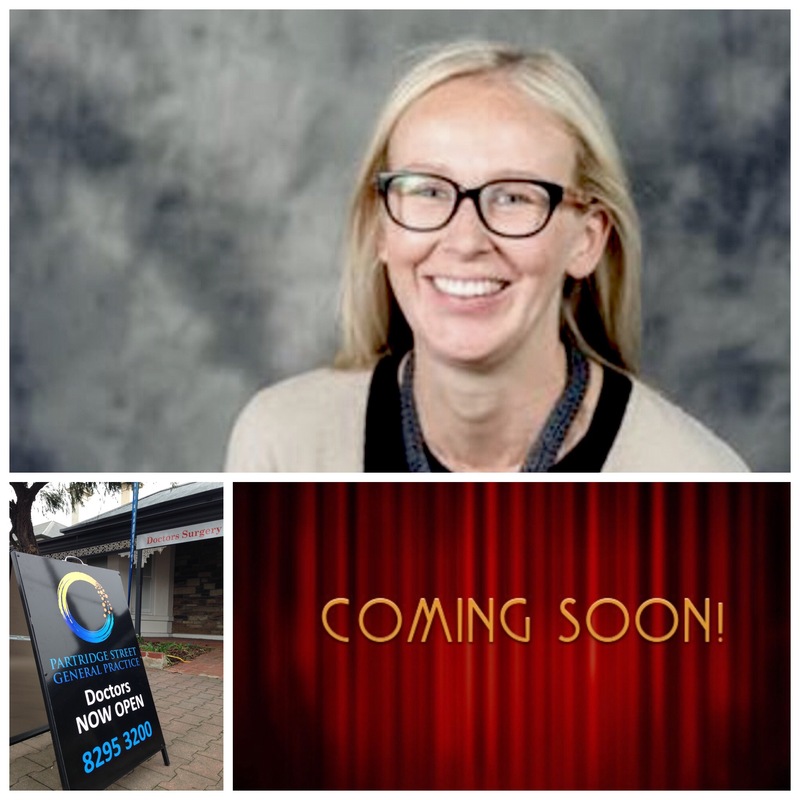 Partridge Street General Practice is very happy to welcome Dr Ali Waddell to Our Team! Dr Ali is one of our two Senior GP Registrars. 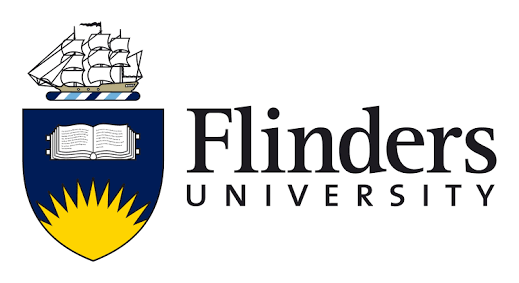 She completed her undergraduate study at the University of Adelaide and went on to work in rural Victoria completing terms in Obstetrics, Gynaecology, and Emergency. 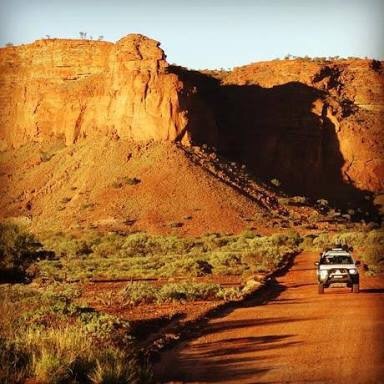 Her experience even includes time in East Arnhem Land in the Northern Territory! Dr Ali enjoys discussing General and Preventative Health, with a particular focus on Family Medicine, Women’s Health, and Paediatrics. Outside of this, she enjoys relaxing with family and friends and enjoying our beautiful beaches. 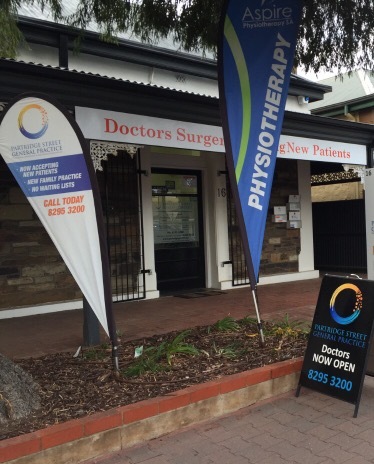 All of our doctors here at Partridge Street General Practice are fully qualified ‘Fellows’ holding a specialist qualification with either the Royal Australian College of General Practitioners (FRACGP) or the Australian College of Rural and Remote Medicine (FACRRM) or both (3-4 years of full time study and 3 exams on top of an undergraduate university medical degree and supervised trainee ‘intern’ year in a hospital) or are studying towards these qualifications. This is our minimum specialist standard and we may have other qualifications and skills. Update: Dr Ali Waddell was a fantastic part of our growing Clinical Team and we appreciated her sharing her General Practice training journey with us. She’s moved on to further training and we wish her well for her exams in 2018. Here’s our team now! 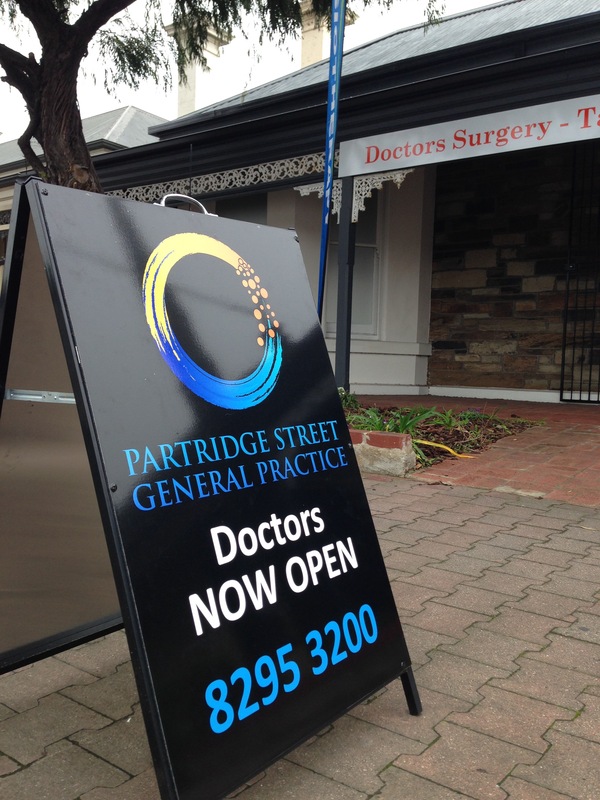 Partridge Street General Practice is very happy to have Dr Gareth Boucher with us long term. Outside of work Dr Gareth enjoys cycling, skiing, and photography. Palliative care is holistic care of people with life-limiting illnesses. Holistic care means we focus on them, not their illness! 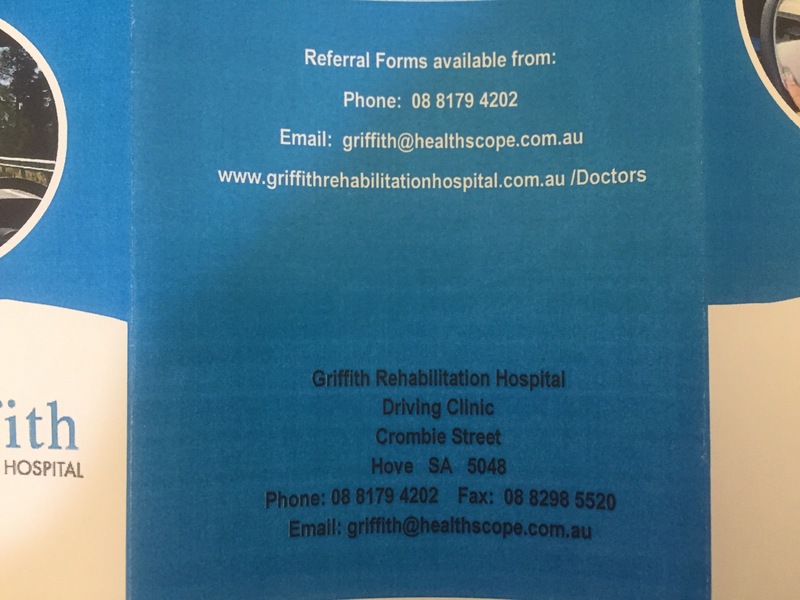 We provide care in the community and co-ordinate service providers. We support patients and their families to maintain quality of life and achieve the outcomes important to them. The Team at Partridge Street General Practice is able to help you and your family with any Palliative Care needs. Dr Gareth Boucher is a key part of our growing Clinical Team. 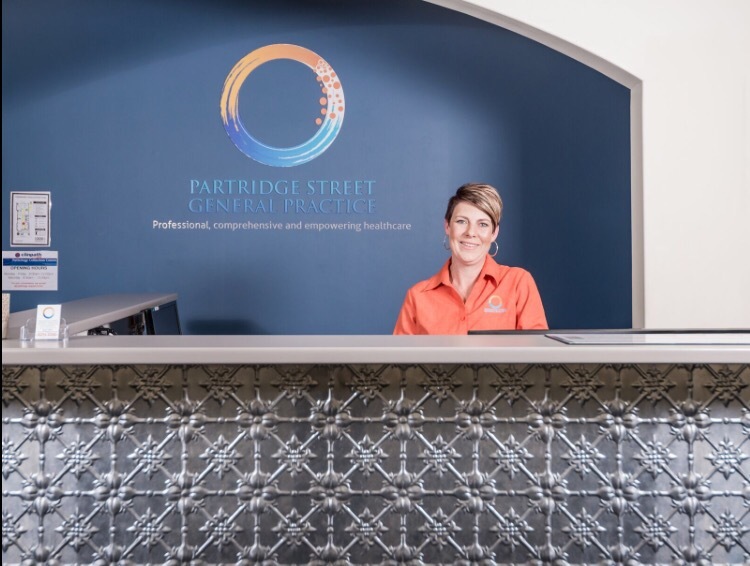 3 Free Tips for 2018 – A New You with Partridge Street General Practice! You can make a New Year’s Resolutions anytime! Imagine instantly feeling better and healthier with these Three Free Tips from Partridge Street General Practice! There is an Easier way to lose your excess weight. Move more, eat less, and eat better. I Guarantee Everyone will have some success with these methods! First, set some movement goals every day. Ten thousand steps is a good start. 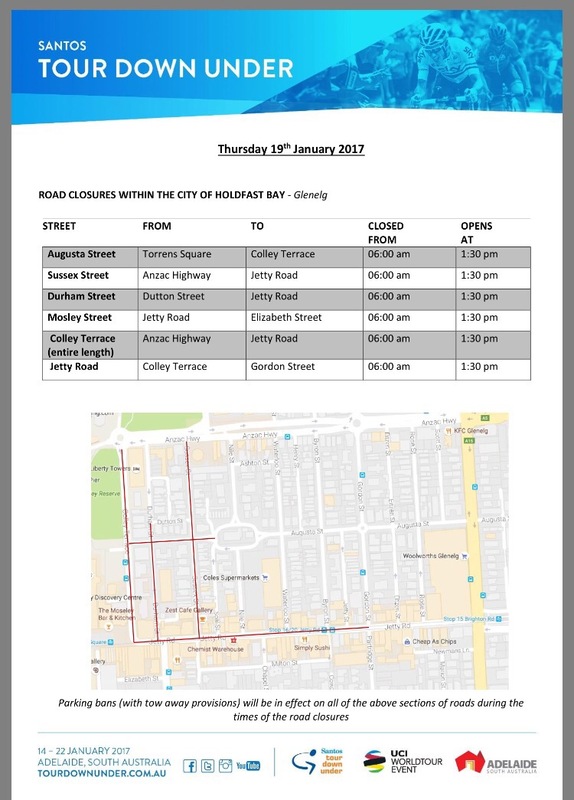 Your smart phone will track this for you with no other expensive device required. Your next step is 25-45 minutes of activity that makes you sweat, 3-5 times a week. The step after that – which is ALL that is required for cardiovascular health, is to WALK for 30-60 minutes, 5-7 times a week, BRISKLY enough to NOT be able to hold an easy conversation. Boom! Second, Get Rid of Sugar. You’ll eat less and you’ll eat better. Just Do It. There is one question I ask of people who want to Stop Smoking. We are Here to Help You Now! You are the Youngest you’ll ever be and You have the Most Time you’ll ever have. Invest that Time wisely. Be Grateful. See your Friends and Family (including your Fur Family 😎 ) who make You Feel great! Live your life actively and intentionally. We live in a fantastic time and all things are possible, make the most of it. 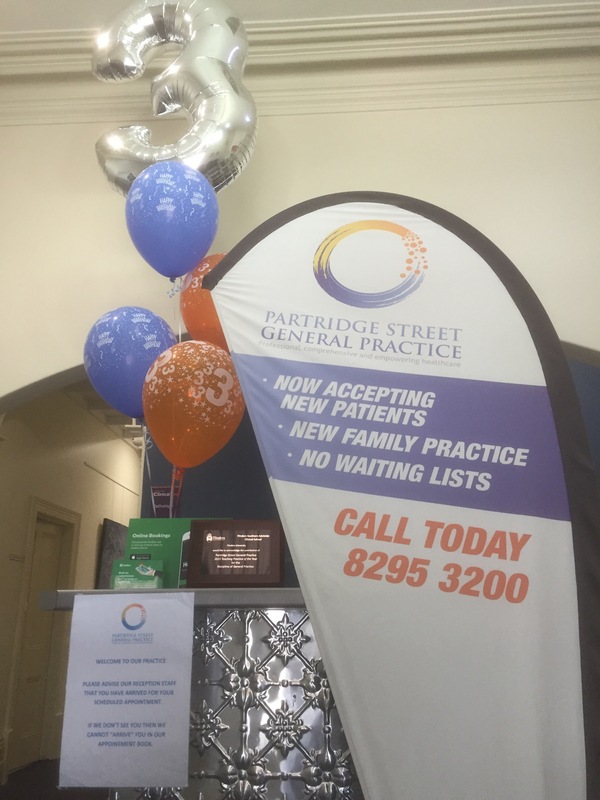 Partridge Street General Practice is Here to Help You achieve your Health Goals. Feel Healthier, Feel Better – see us Here! General Practice is the greatest vocation there is. 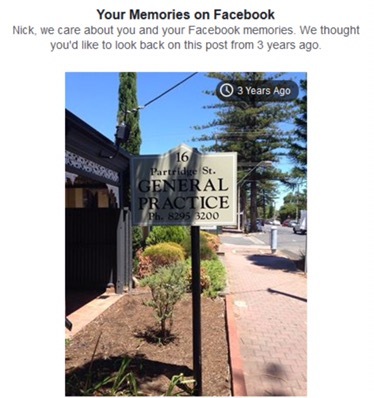 Every day GPs are proud to use their skills and training to help their patients have better health and better lives. It’s incredibly rewarding for us and our patients (and the statistics!) show that it’s rewarding full stop. Recently, Dr Tim Senior answered the question ‘Do we even need Doctors?‘. He concluded that GPs ‘know what to do when we don’t know what to do. And I can’t think of any other profession we can say that about’. So let’s have a look at a topic where GPs have to make hard decisions when we don’t know what we have to do. Australia has an aging population and Australia is big. Really big! Driving and Australia go together like Vegemite and Toast! 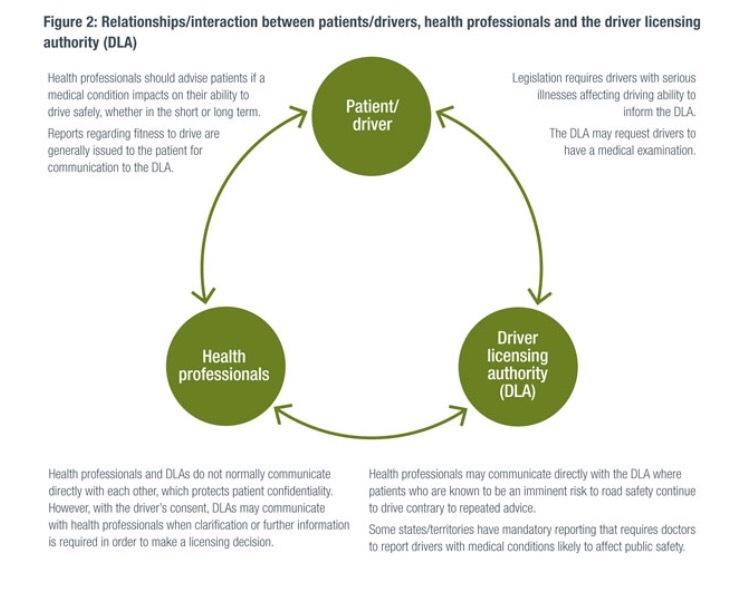 What do we do when aging drivers see their GP and we make a diagnosis of Mild Cognitive Impairment or Dementia? 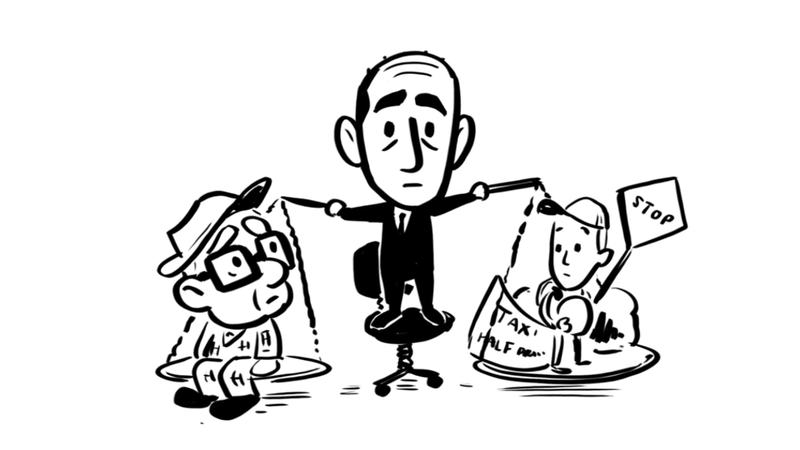 What are the GP’s responsibilities? Here is the excellent Dr Genevieve Yates with a very personal and professional view on the matter. Here is another excellent video from Professor Joe Ibrahim. 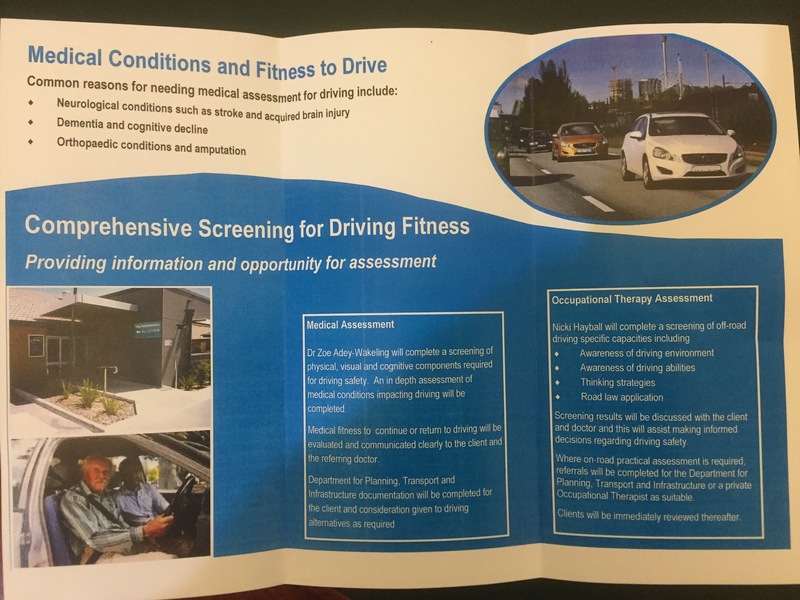 In South Australia we have clear(er) guidelines on Fitness to Drive, with Mandatory Reporting and the associated safeguards for GPs who report patients they believe to be impaired. It’s still a hard decision. For example, just look at Kate Swaffer who has been diagnosed with dementia. What would you do? What would I do? I’m not sure. Every patient is different and that’s one of the reasons why General Practice is, as I said above, the best vocation in the world. 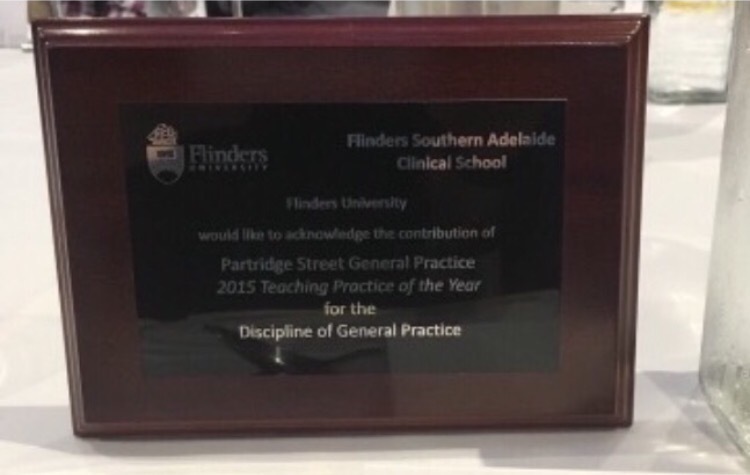 GPs will keep learning every day of their professional lives to serve their patients better. My advice to patients is to See Your GP, your best source of information, advice, and support for all of those hard decisions, when you don’t know what to do. 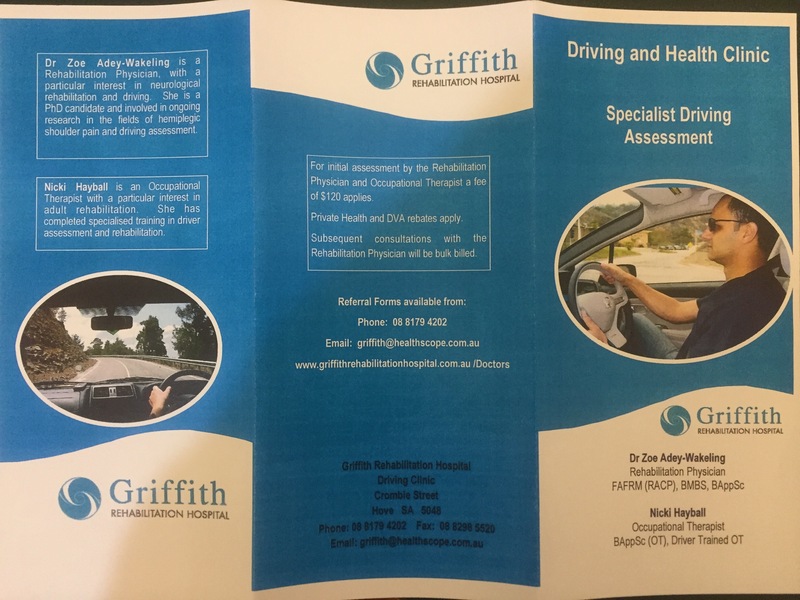 NEW: We can now refer for sub-specialist driving assessments!